Height Requirement Below 48″ must be accompanied by a responsible rider of this height or taller and must also meet the minimum rider height requirement. The ultimate LEGO shopping experience! Everything for the LEGO fan including LEGO toy sets, LEGO exclusives, apparel and logo souvenirs. Market Restaurant offers great variety for the entire family all day. Start your morning out right with a nice cup of brewed coffee, specialty coffee drinks and freshly baked breakfast pastries. Lunch and dinner options include rotisserie chicken, Asian Fusion, fresh salads and great kid-friendly options. You can also get your sweet fix with delicious bakery items and a milkshake from the “Create A Shake” station. Conveniently located across from The Market restaurant, stop in the Annual Pass Center to upgrade your admission ticket to any of our Annual Passes. 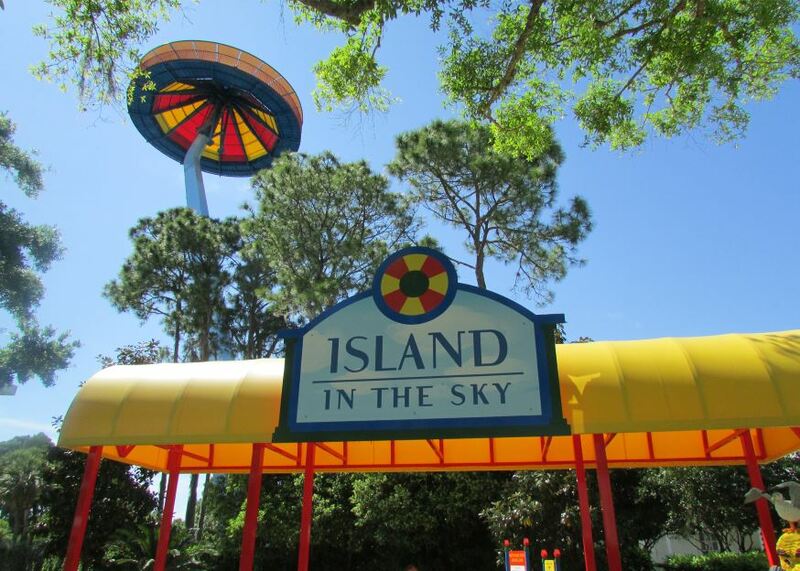 LEGOLAND Florida does what it takes to make your day as easy as possible. Strollers, wheelchairs, lockers and all the necessities to help you make the most of your LEGOLAND Florida Resort visit. *Inventory available on a first come, first served basis. Stroller pricing is $10 for single-seat stroller and $15 for double-seat stroller. Pet kennel services are unavailable at this time due to construction for LEGOLAND Hotel, please call 877-350-5346 for alternative arrangements prior to visit. Pets are not permitted within the park grounds except for trained service animals. Lockers are available for rent on a first come, first served basis in The Beginning, immediately to your left after entering the park. Package pick-up is available for purchases made at any of the retail locations inside the park. Make your purchases at any one of our retail locations and then pick them up at the Package Pick-up area in The Beginning near the Locker and Stroller rental. Please allow two hours between purchase and pick-up.